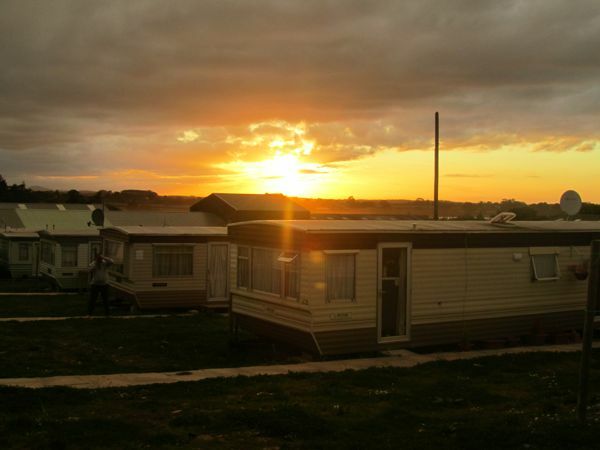 Accommodation is provided at one of 3 campsites at: Littywood site, Lapley Wood site and Longnor Mill site in self-contained mobile homes. The mobile house sleep 6 people in separate rooms and each has its own kitchen and bathroom facilities. We try to accommodate friends together if we are given enough notice, and if you arrive early. A daily charge for the accommodation is made with electricity charges metered and charged weekly. Accommodation facility charge is currently £6.85 per day. Gas bottles are available from the farm, but you are able to source your own gas if you would prefer. You will be expected to clean your accommodation including all utensils. Clothes washing and drying facilities are also available on site. Transport to the local supermarkets is provided weekly, free of charge, for shopping, banking etc. Since 2014 we have been organising the “Littywood Farm Sports Day”, which usually take place at the end of August. Our aim is to improve and enhance the relationships between the Picking Teams, Packers and Management. We aim to promote sports games as active and healthy recreational opportunities for the farm and the spirit of competition, which also helps to develop farm workers sense of unity and respect for each other. The winning teams are awarded with certificates and small awards. We also arrange visits out, i.e. to Alton Towers, Warwick Castle, Blackpool and Llandudno.